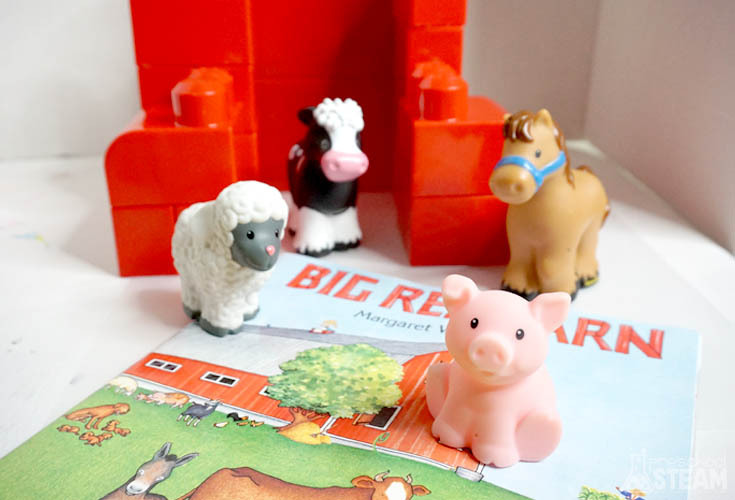 Young children love to explore and figure out how things work. 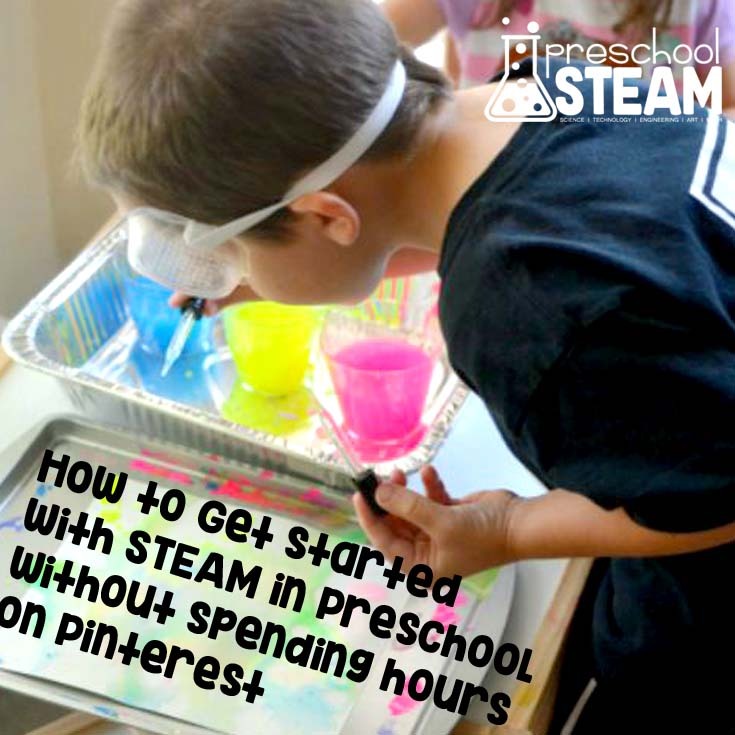 They naturally think like engineers, which is why STEAM activities for preschoolers is a great way to stretch their thinking skills. 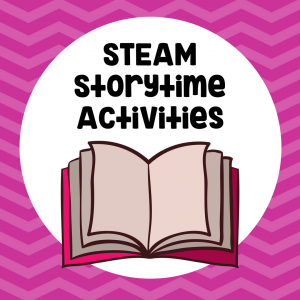 STEAM represents the combination of Science, Technology, Engineering, Art and Math. Teaching children how to think creatively and learning to be problem solvers is how we can prepare our children for the future. No matter what unknown technologies, industries or careers lay ahead, creative problem solvers will be the innovators in their field. The Engineer Design process is a framework for solving problems. The steps of the framework help you create a unique solution to the problem you are trying to solve. Engineers and designers use this framework to come up with innovative answers to our everyday problems. 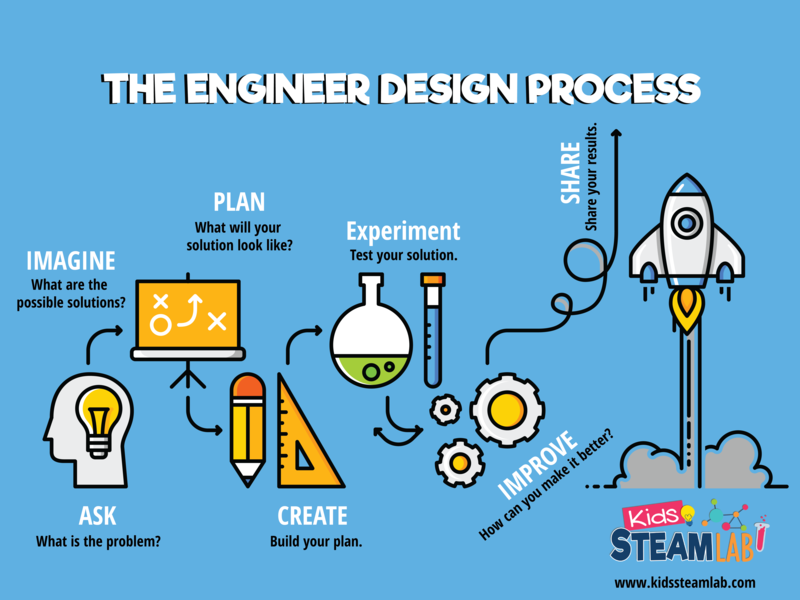 Here is an example of the engineer design process (borrowed from our sister site, Kids STEAM Lab). But how does this framework look for preschoolers? We have simplified the framework into three important steps for young thinkers. 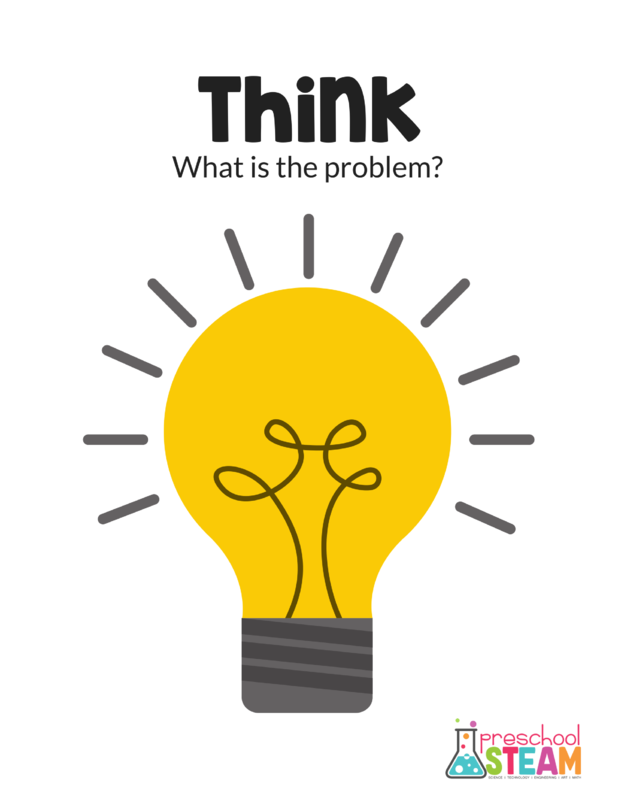 Think – What is the problem? This framework is a great starting point in how to model thinking like an engineer! When introducing the framework to young children model how to think out loud and go through the steps with your children. 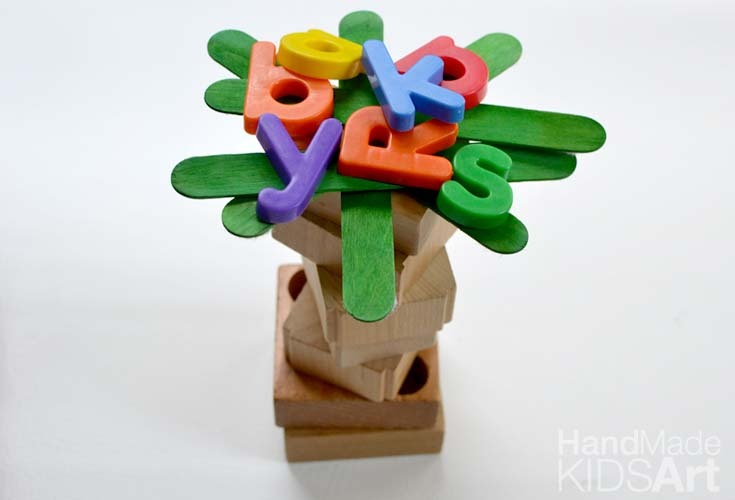 Our STEAM Storytime challenges are a great place to start with introducing age-appropriate problems, like our build an alphabet tree inspired by Chicka Chicka Boom Boom. Brainstorm different ideas of what may work to solve the problem. Once you have identified what the problem is and you have brainstormed ideas. 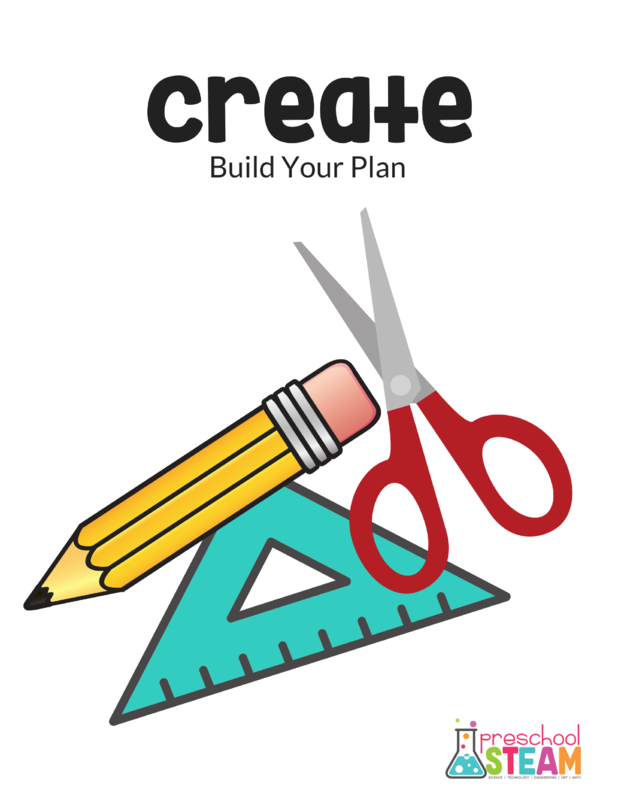 Select your idea and build/create/make it! 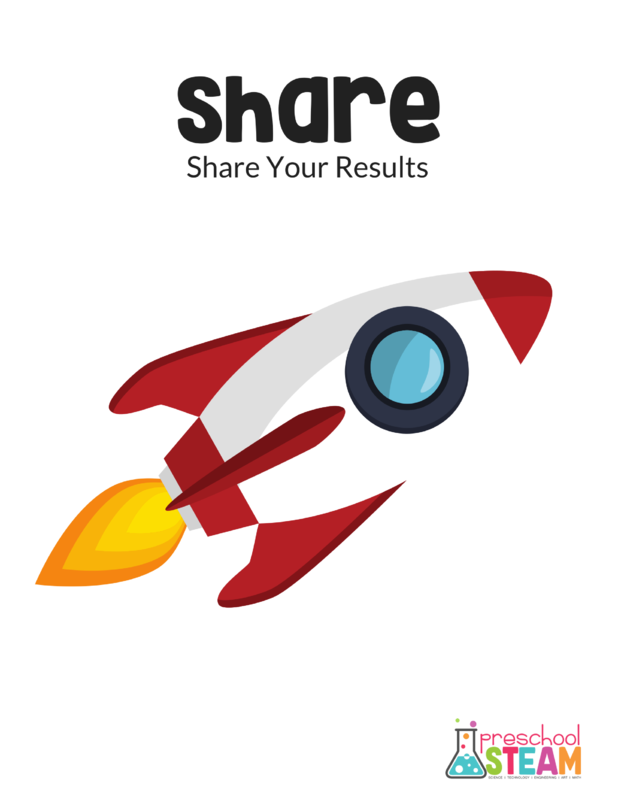 How can you communicate your idea to others? 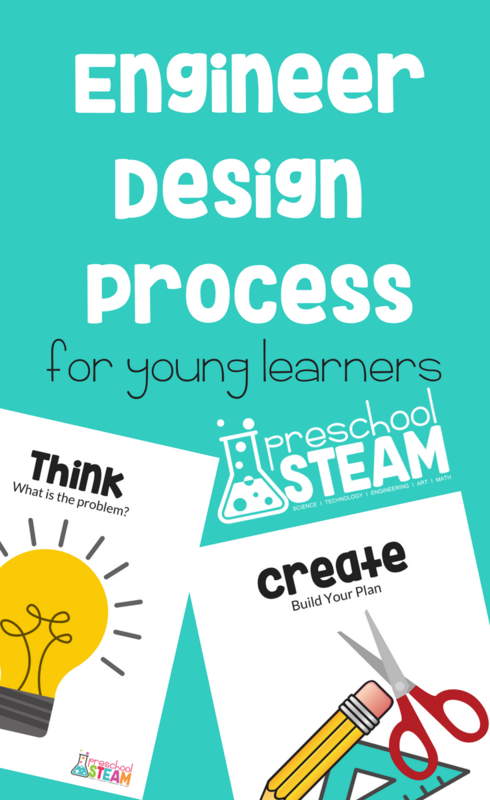 The engineer design process can be used and modeled for young thinkers! 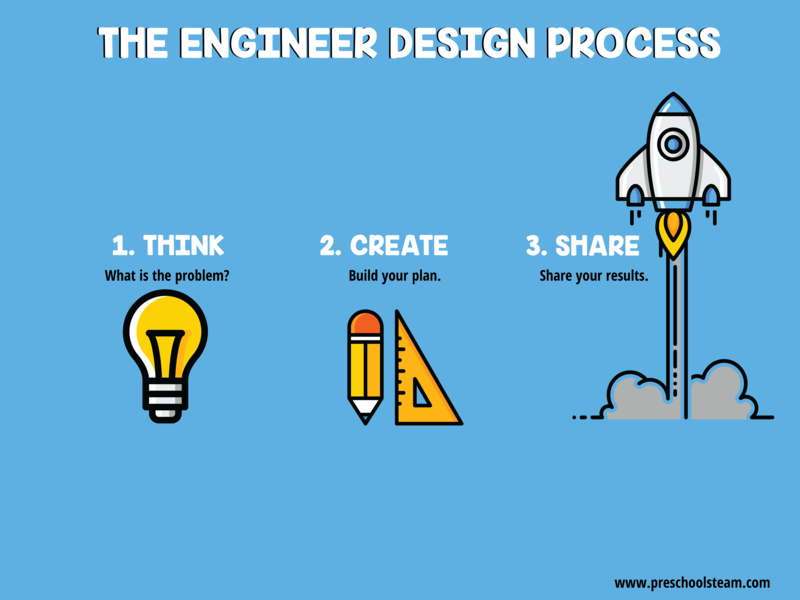 You can help build the future today by introducing the engineer design process to your young learners. To learn more about how to use this framework in an early childhood setting, sign up for our next webinar training. 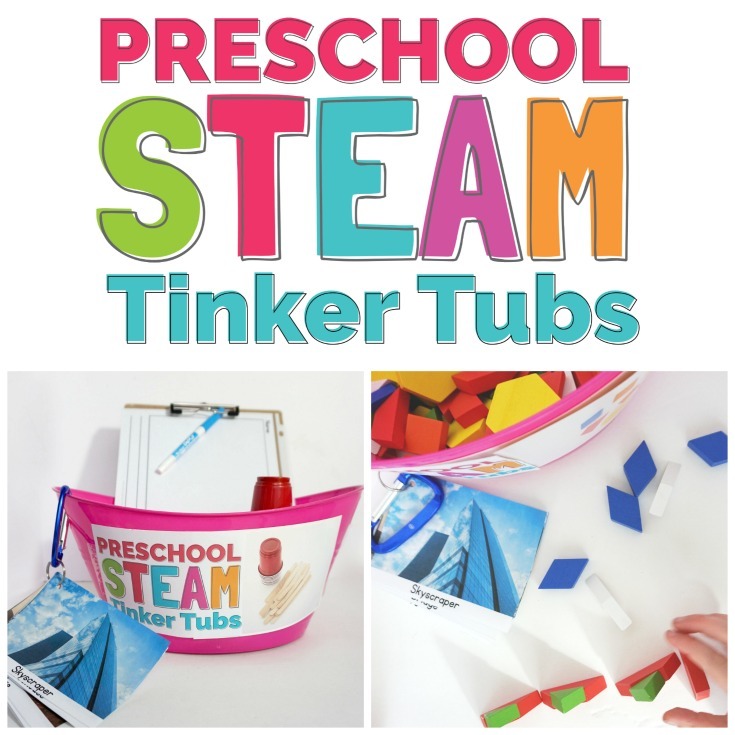 Help build the future today by introducing the engineer design process to your young thinkers. 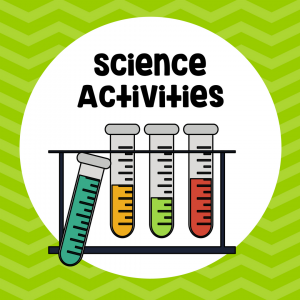 This post is part of the 28 Days of STEM hosted by Left Brain Craft Brain.